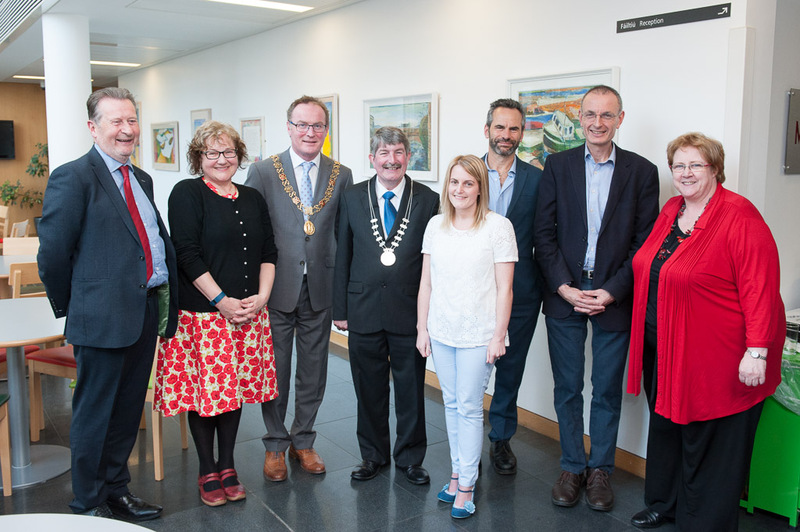 A selection of experienced and new generation counsellors and psychotherapists presented papers and posters on a wide variety of research topics. Keynote speaker Professor Mick Cooper, University of Roehampton, presented papers on ‘What Makes Therapy Effective?’ and ‘Relational Depth’. The conference aimed to promote engagement with research at all levels of practice: from counselling undergraduates to experienced practitioners, generating knowledge and research discussions. 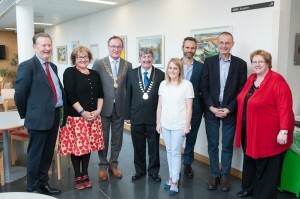 This was the first conference undertaken by Cork Counselling Services in its 35 years practice serving Cork City and County and mayors from both jurisdictions were in attendance. Professor Mick Cooper is an internationally renowned pioneer and recognised authority in the field of counselling and psychotherapy and a chartered psychologist. He is the author of Essential Research findings in Counselling and Psychotherapy, The Facts are Friendly and other well known texts from relational depth to existential & pluralistic approaches to counselling & psychotherapy. He is a Professor of Counselling Psychology at the University of Roehampton, south London; and a Chartered Counselling Psychologist. Mick’s main area of research interest has been school based counselling. He is currently seconded as the National Advisor for Counselling for the Children and Young People’s Improving Access to Psychological Therapies programme by the Department of Health, England.